Starting your own website can seem like a great idea. The potential to make a passive income is huge – but only if you do things right. You might think that you have a great idea for a website which will fill an internet gap that other sites simply haven’t taken yet. Unfortunately for you, the great idea is only the beginning. Building a great website doesn’t happen overnight, and there is a lot of work to do before you can even start adding content to your site. One of the first things that you need to do is choose a web hosting provider. Every single website is made up of some network of code framework which needs to be stored in an easily accessible location. The chances are that – unless you somehow have your own hosting system – you will have to use an external server to host your business. These servers give you everything that you need to run your own website. They provide things like storage space for your code, files, and any other data that you have. They provide the computing power to keep your website up and running 24/7, and they often even provide tech support and things like that to help you when you get stuck. 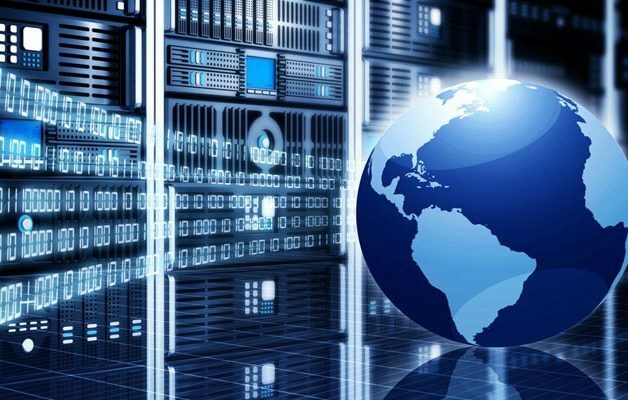 When it comes to web hosting, you will hear terms like ‘shared’, ‘dedicated’, and ‘vps’. These are all descriptors of the various types of hosting, and each has its own benefits and negative aspects. Shared hosting – this is the cheapest hosting option, and involves placing your website on a server with a number of other websites. Although it is cheap, you will have very limited storage space, you may have trouble with page loading speeds, and tech support may be limited. Dedicated hosting – dedicated hosting basically gives you your own server. Although it is more expensive than shared hosting, it gives you the surety of fast load time and a lot more storage space. This option is good for relatively large websites which have a lot of content and a large audience. VPS hosting – VPS, or virtual private server hosting is very similar to dedicated hosting, but cheaper. Basically, there are a number of websites hosted on the same server, but each of them has a dedicated portion of the server. It is the next step-up after shared hosting and should be considered if you find your website struggling with the traffic volume it is receiving. If you are new to website creation, then shared hosting is probably more than enough – you can always upgrade if your website takes off. Do your research, choose a good web hosting provider, and go from there!